The New York State Department of Financial Services (DFS) has granted the nineteenth BitLicense to the U.S.-based subsidiary of Bitstamp cryptocurrency exchange. In a press release dated April 09, the DFS said that it has authorized Bitstamp USA to offer services that allow customers to buy and sell cryptocurrencies for USD and vice versa. Founded in 2011, Bitstamp is a payment institution authorized and regulated by the Luxembourg financial regulator, the Commission de Surveillance du Secteur Financier (CSSF). It offers crypto trading services to people from all around the world. 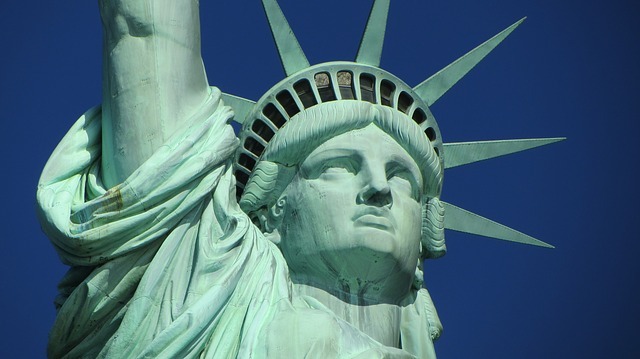 The company said that BitLicense will enable to expand its presence in the United States.